I've admired the willow balls and statues at Koiramäen Pajutalli (Doghill's Willow Stable) for a long time and so my first nature craft this spring is a willow ball. I think willow balls are the perfect decoration to hang in your apple tree or another big tree in the garden. It's not a completely solid ball so you can see the light through it (as in the shadow in the photo above), making a lovely silhouette. I shot the process on video. And I also made an updated version of a moss ball. Olen ihaillut Koiramäen Pajutallin pajupalloja ja -patsaita jo pitkään ja pajupallosta tulikin tämän kevään ensimmäinen luonnonmateriaaleista tehty käsityöprojektini. Pajupallot sopivat esimerkiksi omenapuun tai muun ison puun koristeiksi. Kuvasin työn vaiheet myös videolle. Tein myös päivitetyn version sammalpallosta. As I've mentioned before, I don't usually draw my sketches for paintings straight onto watercolor paper or canvas. I draw the sketch on a separate paper, where it's easier to erase and clean up the outlines and then transfer the finished sketch onto my painting surface. In this blog post I'll list five different methods to transfer your drawing onto the painting surface. They're all either cheap or completely free. Some require a computer or other technology and some don't. 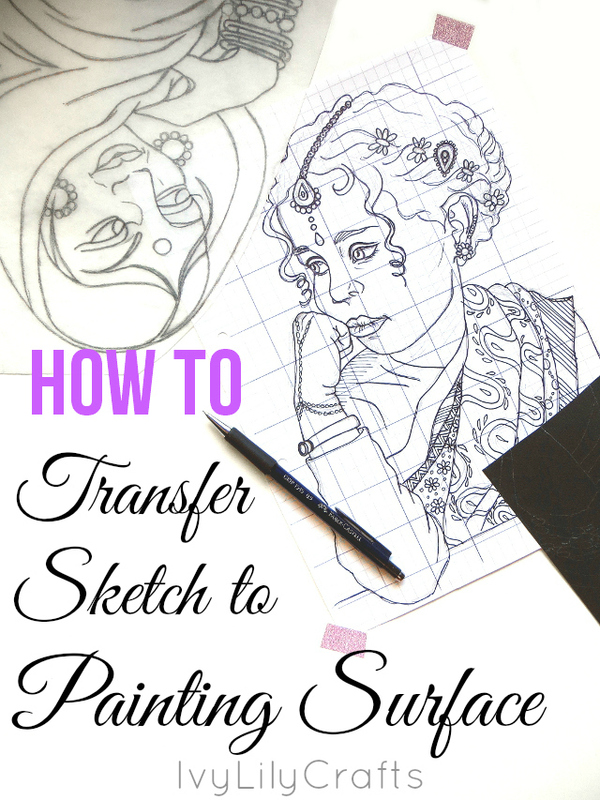 So hopefully, if you're struggling with how to transfer your sketches, one of these methods (or a combination of some of them) will suite your budget and the supplies you already have available.